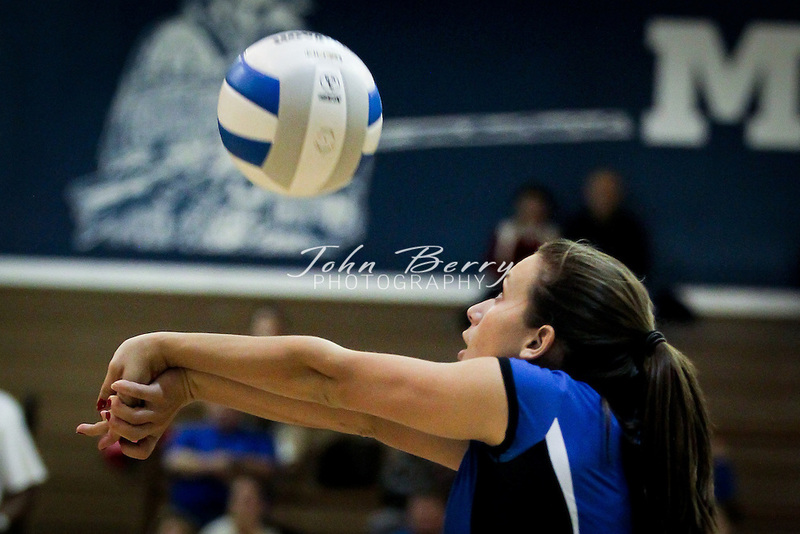 November/1/11: MCHS Varsity Volleyball vs Manassas Park. Bull Run District Quarter Finals. Madison wins 3-0 (25-15, 25-23, 25-15).